The fenced, paved parking space without height limit is located directly on the cruise and ferry terminal Norwegenkai in sight of your ship. The area is equiped with video recording. During opening hours, our personnel ensures that there is no trespassing. The Norwegenkai car park is already booked out. However, a limited number of parking spaces is still available to Color Line passengers but they cannot be booked in advance. You pay directly at our on-site service staff. We cannot give you any guarantee for free spaces, but we assume sufficient availability. If you want to play safe, please book a space at the nearest parking deck called Fördeparkhaus. 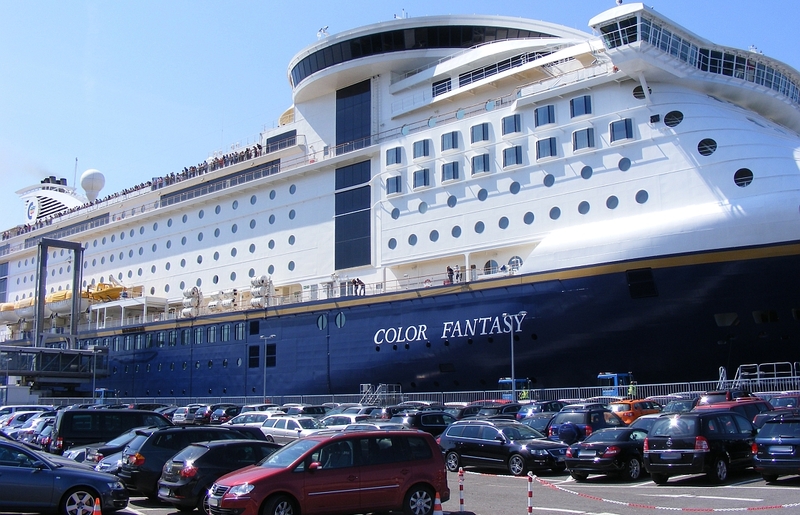 The car park Norwegenkai is our car park for voyages of the following ships: Color Fantasy, Color Magic and Ocean Majesty. 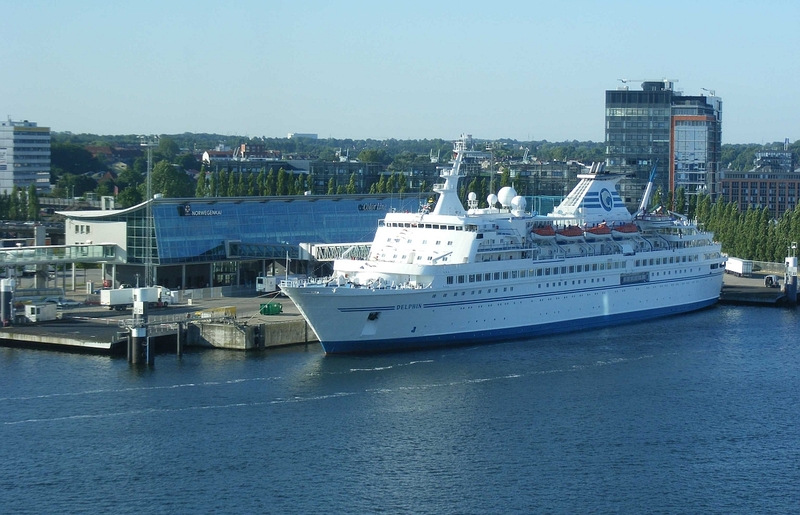 Please note that the car park is only open while the above mentioned ships are in port. You're not sure which one is your departure terminal? Here are some tips for you.